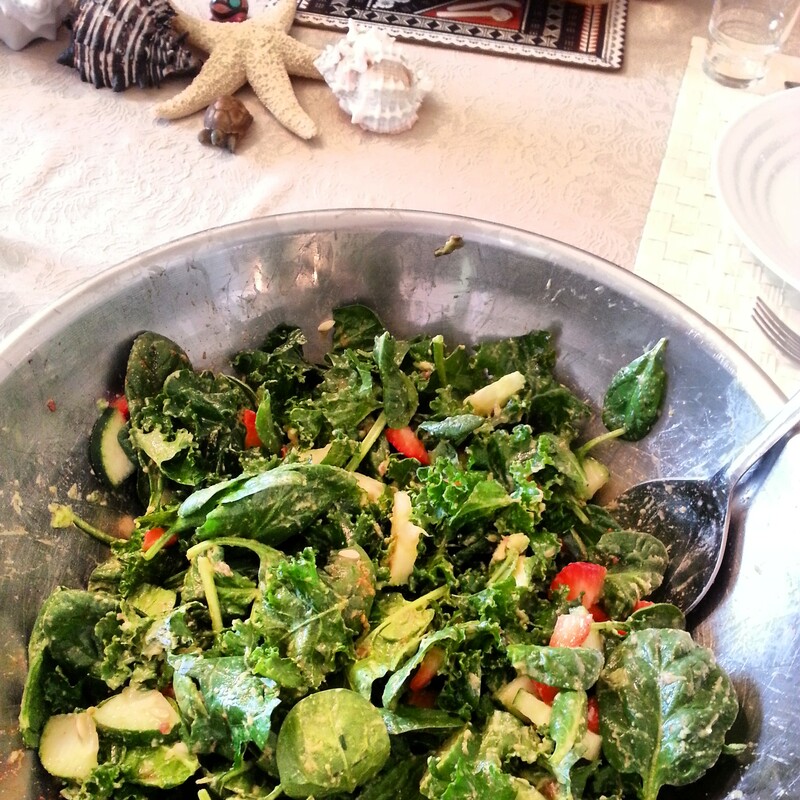 Refreshing Kale Salad – Love. Nourish. Heal. This looks so fresh & delicious!! Thanks for sharing! !